Flawless! Every round went bang. 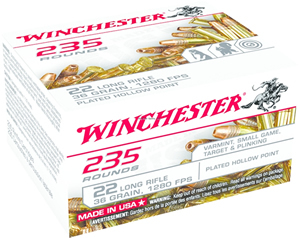 I used this ammo in an older H&R 732. 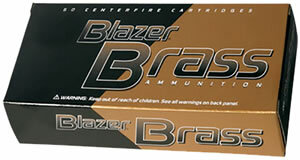 It fired consistently & accurately with no problems. Overall impression was very good. 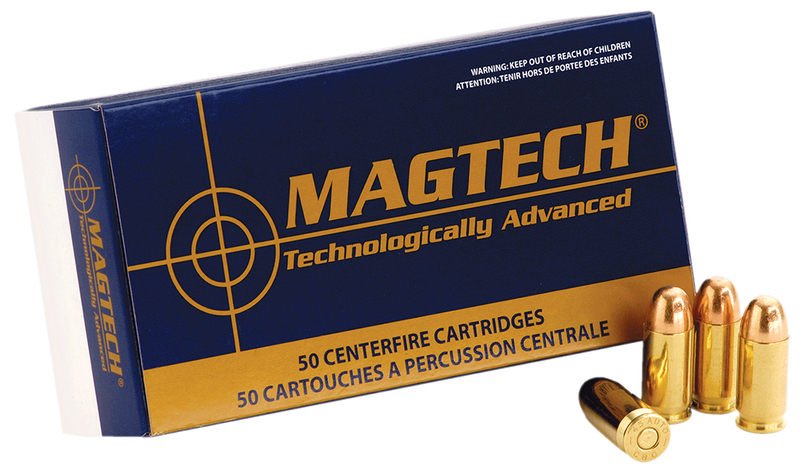 I find Magtech ammo stands up with the best of any other ammo.